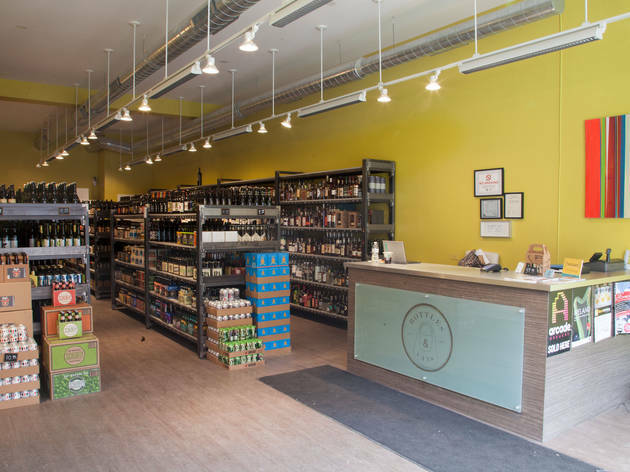 This cheery, community-centric beer, wine and spirits store brings small-batch brews to the masses. Husband and wife duo Joe and Carly Katz look to highlight the local scene by supporting small upstarts (two of which are right in their neighborhood: Spiteful and Begyle). They hold free tastings each week from 5 to 8pm on Thursday and Friday, and from 1 to 4pm and 5 to 8pm on Saturday, with the brewmasters pouring their own stuff while shooting the breeze about their concoctions. El stop: Brown to Irving Park. Bus: 50, 80. The most knowledgeable and friendly staff with a massive variety. They never over charge and always love to help you find what you're looking for! Love this place! Great family owned place! Will special order for you, if needed. Dog friendly too, can't beat it! The owners are helpful and oh so friendly and laid back. 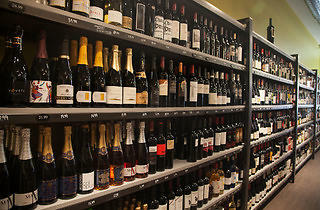 The store boasts a wide selection for a relatively small space. Whatever you need/want, they are there to help with recommendations. Great beer selections and awesome people. Friendly people, amazing highly-curated selection, and the absolute best mix-a-six selection of any store in the city. Super friendly owners and staff. Great selection at great prices. Joe and Carly could be running a tiny, no frills operation selling Old Style and I'd still shop their just to enjoy the atmosphere their customer service creates. The fact that B&C is also aesthetically pleasing, amazingly stocked and staffed, always hosting fun events, and a philanthropic part of the neighborhood makes them one of my favorite parts of North Center. I love Bottles and Cans! There's a great selection of craft beers sorted by brewery location/region, a good variety of options for their make your own six-pack, lots of bombers, and they do tons of in-store tastings with brewery representatives (yes please). Everyone that works there is always really friendly and helpful, and I pretty much always manage to find something cool that I hadn't seen or heard of before. 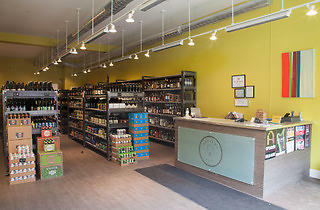 Bottles and Cans is one of my favorite bottle shops in the city. 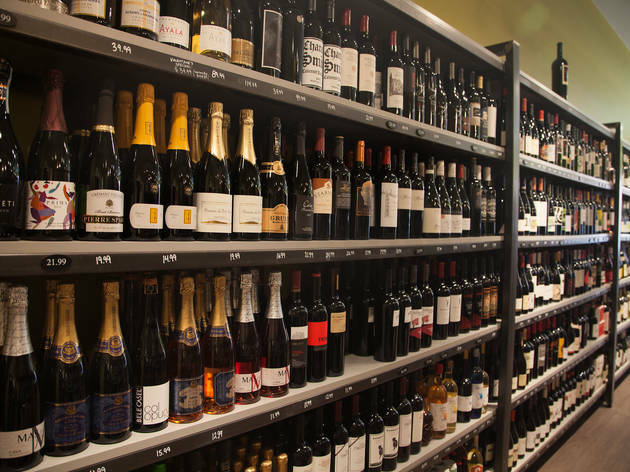 The always helpful staff can point you in the right direction for what you're looking for, whether it's beer (their specialty), any spirit or wine. They almost always have a tasting going on in the evening as well, in case you need a little more peer pressure to buy more.